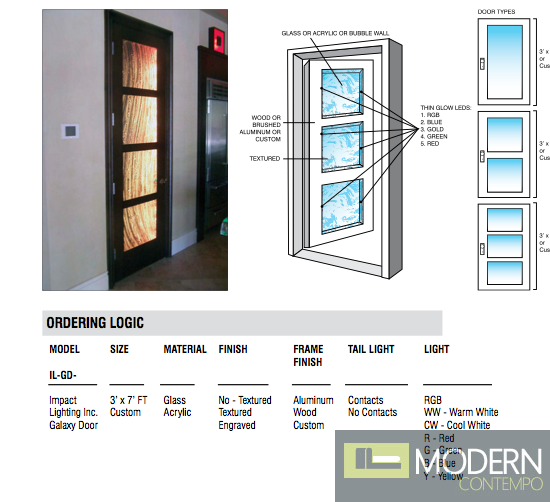 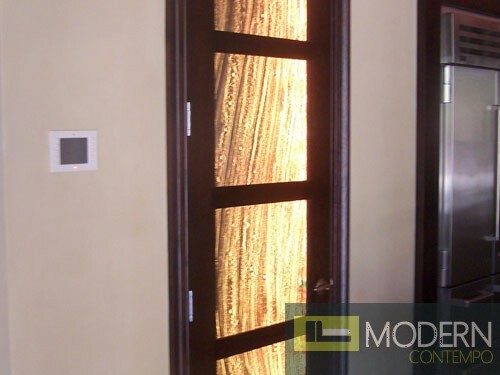 Moderncontempo works with customers, builders, and architects to design and build specialty lit door that is unique in style and shape to enhance a home’s or business’ personality. 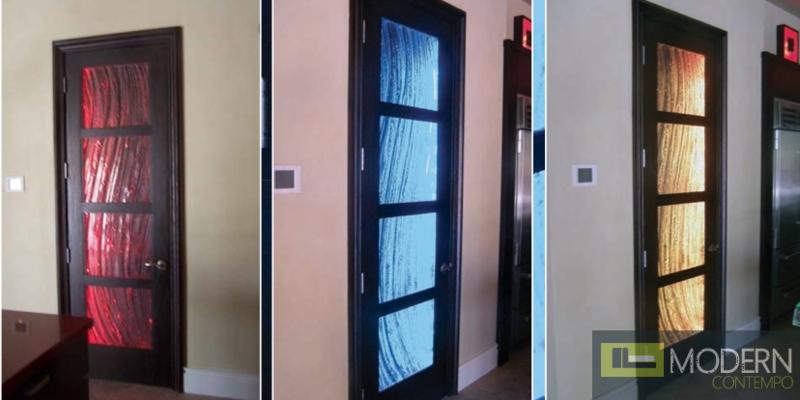 As you move through every room in your home or business, doors should complement your unique architecture and individual style – much like furnishings and décor. 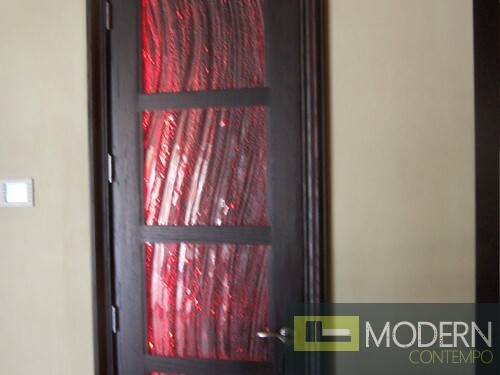 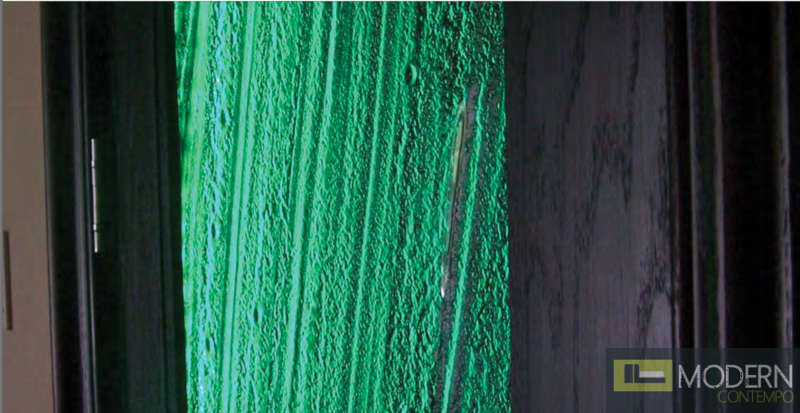 Whether you are building, restoring or redecorating your home or business, Zuritalia Galaxy Door offer enduring beauty and performance. 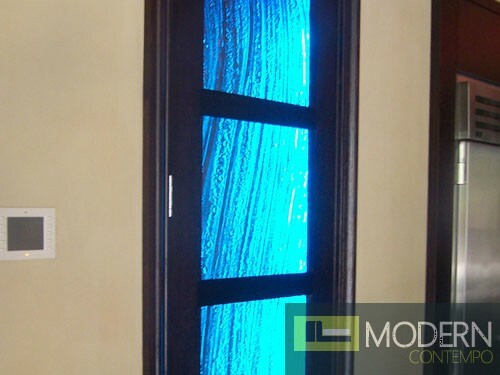 INCLUDES:	LED Color changing lights with controller.